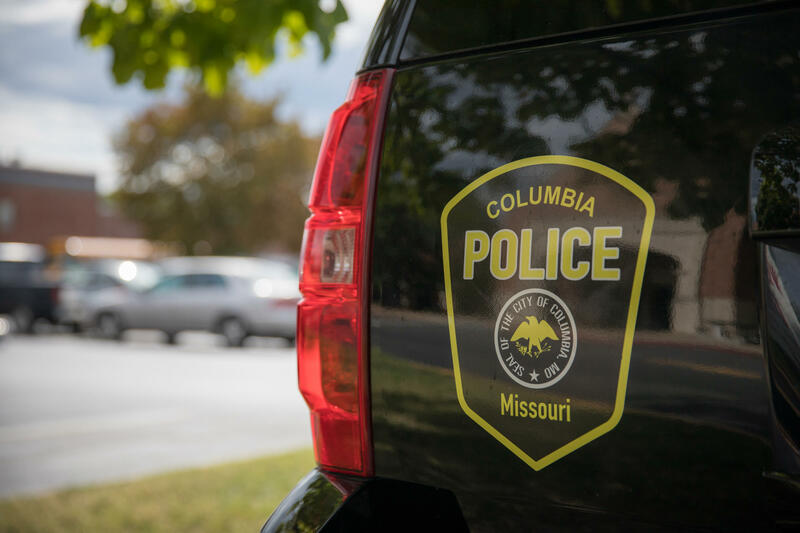 A judge ruled Thursday afternoon that the city of Columbia did not overcharge for a records request submitted by the Columbia Police Officers’ Association. Thursday’s case focused on whether the city violated the Missouri Sunshine Law by charging the CPOA $966.22 for a copy of emails exchanged between Chief of Police Ken Burton and Deputy Chief Jill Schlude. Judge Kevin Crane delivered the verdict in the CPOA’s 2016 lawsuit, filed after Executive Director Dale Roberts requested surveys conducted by City Manager Mike Matthes regarding Columbia patrol officers and their attitudes toward shift lengths and their overall morale. Nicole Volkert, the attorney for Columbia, said in her argument that the city was justified in charging that amount because it took almost 24 hours to sort through more than 3,000 emails to fulfill Roberts’ request. The request asked for all emails to and from Burton and to and from Schlude between June 1, 2016 and July 22, 2016. Volkert said many emails sent by Burton and Schlude were considered “closed records” because they contained information relating to CPD personnel or on-going investigations. Therefore, the city charged CPOA for “research time” conducted by CPD Record Supervisor Lydia Green, who spent a total of 9 hours, 45 minutes sorting through emails. The city also charged for the time it took Burton and Schlude to personally sort through emails that Green could not read due to sensitive information. Volkert also argued that the city charged more for copies of the emails because the CPOA made it more difficult for Green to collect emails. She said it did not include search terms in the records request, which would have narrowed the search and made collecting the emails easier. While under cross-examination, Roberts said that the CPOA did not include search terms because it did not want to reduce the scope of its records request. “We didn’t want anything less than what we asked for in the first place,” he said Thursday. Scott Jansen, the attorney for the CPOA, argued that the association should not bear the cost for the amount of time it takes to determine which emails are open records. He said that the Sunshine Law requires the government to make the determination on which records are closed versus open and therefore Columbia should pay for the cost because they are just doing their job. “We shouldn’t have to pay for that,” Jansen said during his argument. After the ruling was announced, Jansen said that he and the CPOA are not sure if they are going to appeal the verdict. This verdict was for the second count in the CPOA’s lawsuit against the city. The first count was regarding Matthes initially denying access to the surveys on the grounds that they contained identifying information. The Circuit Court of Boone County ruled in May that the action violated the Sunshine Law, ordering the city to turn over the surveys and pay a $1,000 civil penalty on top of the CPOA’s attorney’s fees.